There is no denying the natural beauty of the south west coast. Cornwall sets the bar for UK holiday destinations due to its long stretches of sand to the awe-inspiring scenery. 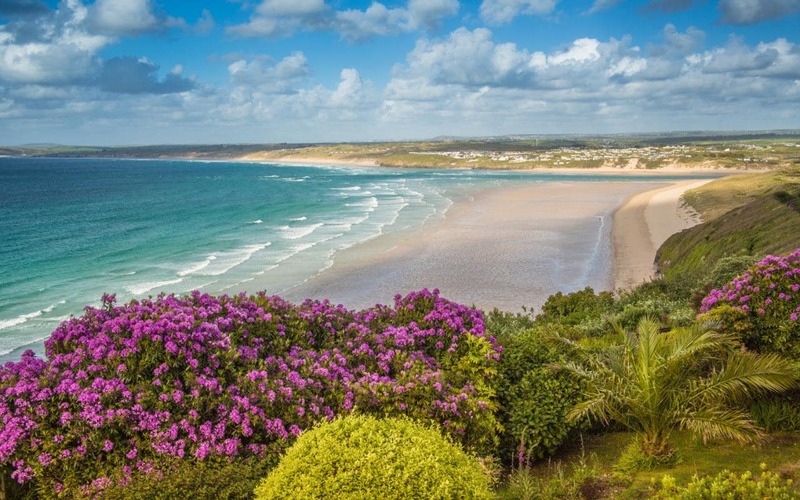 When people are looking for holiday homes for sale, Cornwall, they realise very quickly that they don’t have to fly around the world seeking adventures as they have their own oasis to discover right here in the south west country. If it isn’t enough that the coastline is jaw dropping and like something out of the Mediterranean. Parklink would love to help you find you very own holiday home in Cornwall as we know of some truly beautiful areas for you to visit whilst you are here enjoying the good life! Let’s start with the beaches, as we said, the coastline is stunning, it’s the UK’s “French Riviera” with stunning beaches, beautiful climate over the summer months and plenty of sandy beaches stretched to accommodate the summer holiday makers. We strongly recommend “Sennen Bay” in Whitesand Bay which is a short walk over the cliffs from Land’s End. It is a charming fishing cove with a long sandy beach which is great for swimming and surfing. You can hire surf boards here to have a go at the sport that many people flock to Cornwall for! 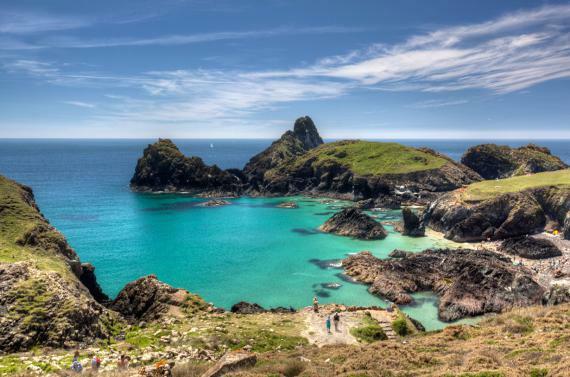 There is nowhere quite like this to be and here at Parklink we are optimistic that you will find your own idyllic holiday home for sale, Cornwall. 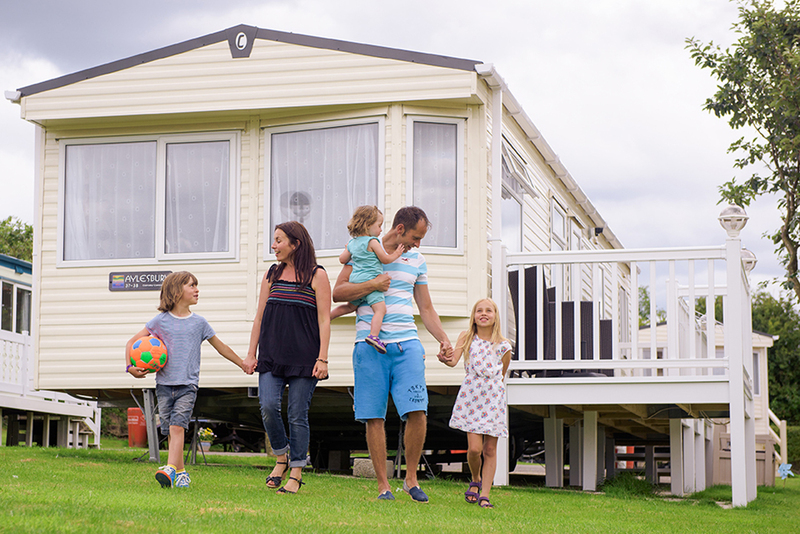 As a holiday home owner here you are free to come and experience the laid back way of life Cornish people have become accustomed to. 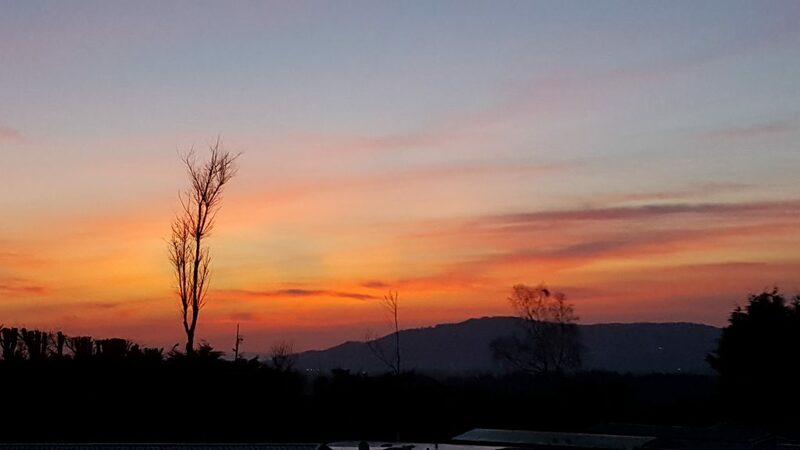 You will find you will have no choice but to chill out and enjoy the delights of this great region. Another Charmer and somewhat more North of the area is Godrevy Beach which is a three mile sandy beach that stretches from Hayle to Godrevy Head. Godrevy tales the brunt of the Atlantic swell and is the probably the most exposed beach in the area and on a windy day the surf is spectacular to watch! There is a beautiful lighthouse at this beach (it was the inspiration for Virginia Woolf’s famous book “the Lighthouse” and there is an excellent café to be found right on the beach. Kynance cove is just wow! White sand, brilliant turquoise water, islands, caves and stunning serpentine rock formations all serve to make this one of the prettiest places Cornwall has to offer. Unsure where to start when looking for a holiday home for sale Cornwall? Well take a look at Harlyn Bay. 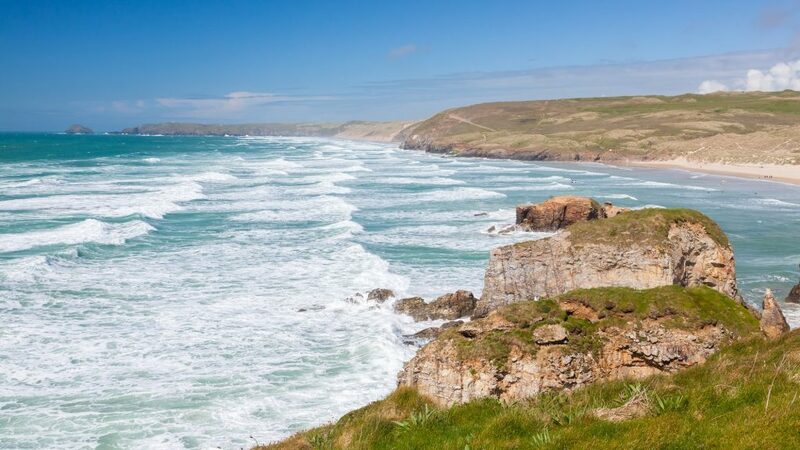 Harlyn Bay is simply stunning and is well placed on the north of Cornwall near Rick Steins favourite seaside destination, Padstow. It has a spacious sandy beach which makes it popular with families, however the sand gets almost totally covered at high tide so its good to be cautious. However in the summer months the beach is patrolled by lifeguards making swimming as safe as can be. There is a large car park and basic toilets, but no cafe here so a packed lunch it is! 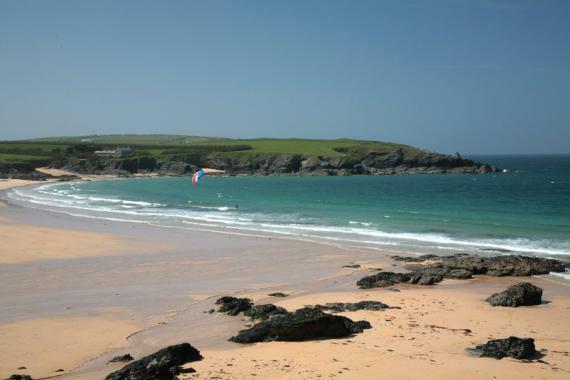 If Harlyn takes your fancy you are sure to find a holiday home in this area of Cornwall. Let’s move on to other less coastal delights that Cornwall has to offer. There is plenty of exploring to do inland as Cornwall is steeped in history. A day excursion we repeatedly hear about is the fun day trip where you are armed with a map and compass and you hike your way around around Penwith, with the aim of finding the group of lonely prehistoric remains called the “Men-an-tol-rock” (the Devils Eye). Out on the Barren Hills above Roche Village lies the remains of a tiny chapel and as legend has it was the home of a hermit! The chapel dates back centuries and it makes quite an interesting sight! 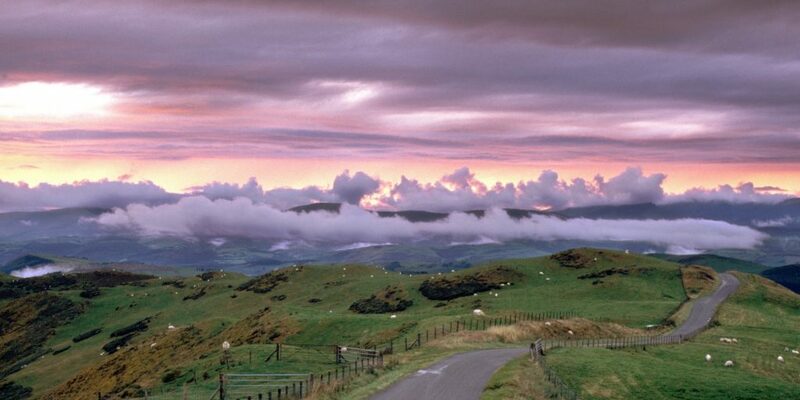 There are superb views here too so you will be in for a real treat. If you are a fan of the beauty of waterfalls, then we highly recommend seeking out St. Nectan’s Glen. This waterfall is 18 metres tall and cascades down into a natural plunge pool that you can take a dip in. This leafy area is associated with King Arthur and pixies! So it is so much more than a place to swim. We could talk all day about the beauty of Cornwall, the history and well, everything really! However We think we will finish our blog about the most famous export of Cornwall, the most delicious and tasty. The Cornish Pasty! The Cornish are very protective over their Cornish pasties! It is a local treasure and they are very proud of this creation. It must adhere to certain criteria IE; the method in which it is made, the ingredients and exactly how it is crimped. Arguably even where it is made! While you are in Cornwall you simply must try a Cornish pasty. Delicious! We hope we have given you some gems to try. We love Cornwall and think its one of the most authentic places you can have your own holiday home. Unless you have been there is no way to understand the beauty and how it is like stepping into another country. Looking for your own holiday home in Cornwall? Newperran is definitely one for you short list. Click here to view this beautiful park and request a free brochure.